Zeeshan and his team is to the point and precise with what needs to be done. Financial as well time estimates were accurate. I was impressed with the exhaust fan that was installed on the ceiling without having to cut through the wall. Thanks Ritika for the review!!! This is a late review. 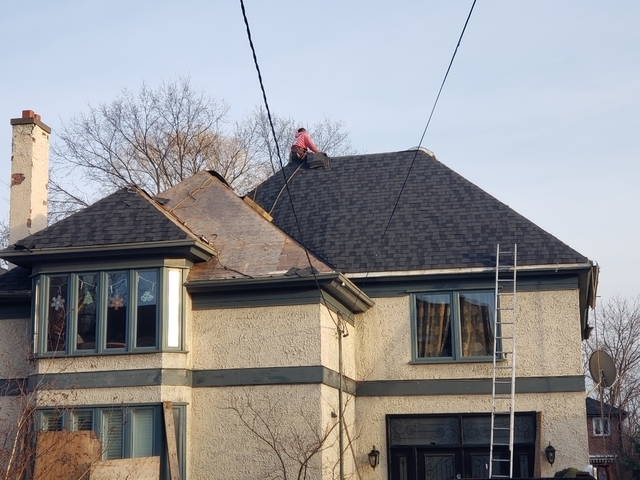 They installed a range fan, electrical wiring and the vent to the exterior for us in our kitchen in November 2017. They did an amazing job, clean and prompt. Cost was reasonable. He gave me receipts for all the parts he had purchased. I would definitely call him back for services. 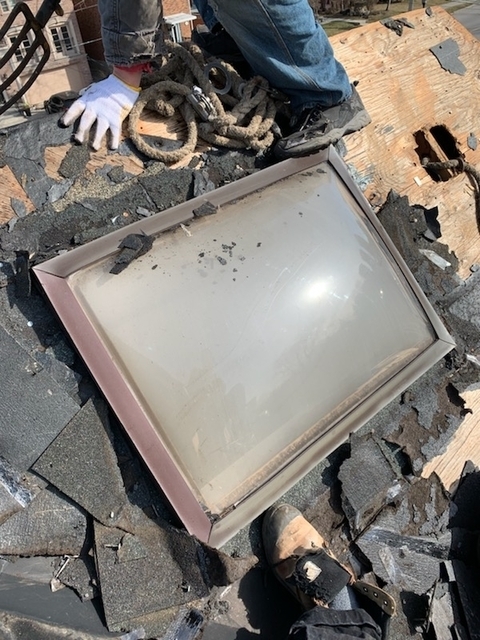 Zeeshan and Troy did a great job on the box bay window frame repair. They kept me in the loops when delays occurred and couldn’t start the work on time. But they made it up in finishing the work in a very timely manner. Thanks Hala!!! we really appreciated your feedback!!! Zeeshan and Cami have been very helpful from the beginning. 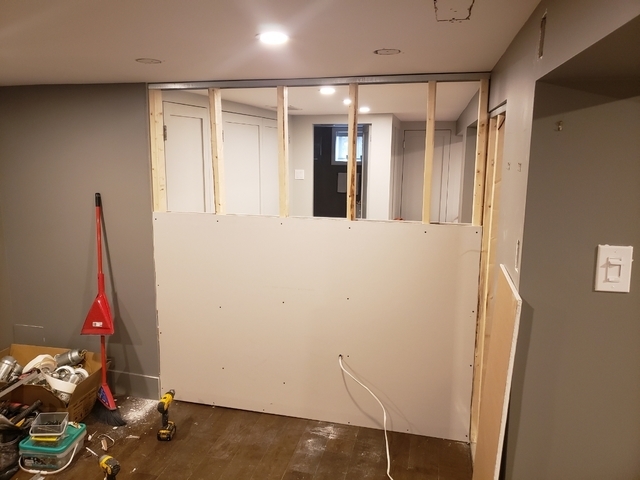 They estimated that they would finish the complete bathroom renovation (including replacing drywall from the walls and ceiling) to be 6 - 8 days. They did spend 2 more days but that was because they had a family emergency. They have given us lots of advises in purchasing and choosing the right products in the renovation. Cami was very skilled in his work along with his crew. And their attention to details gave us a peace of mind that our renovation was in good hand. This was the second project that we asked others to do it for us and it was a very stressful decision because we did not have good experience last time. Zeeshan and his team were friendly, helpful, professional and skillful. 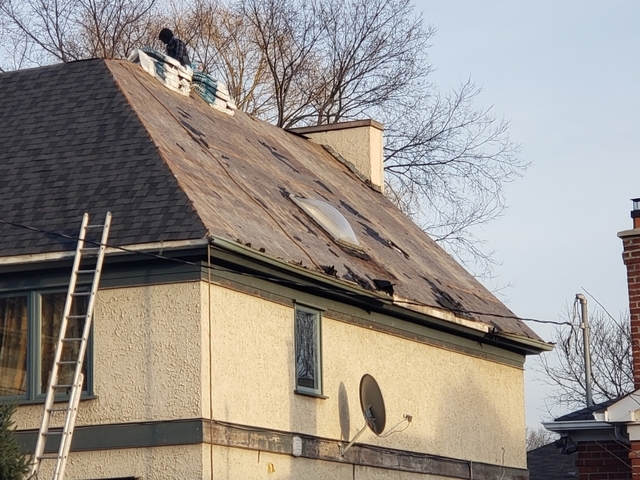 We will definitely consider asking them to help next time we renovate. Thanks Ricky for an amazing review!!! our team also appreciated the coordination we had with you and your family!!! Reno Leader has a personal touch when it comes to customer service. You can reach them at any time and they'll address your concerns immediately. They will not leave the job unless you are satisfied. Thanks Charmaine!!! our team really appreciated your review!!! Renoleaders recently completed a lot of work on my house and I have been very happy with them. They renovated my kitchen and bathroom, did a lot of tiling and painted for me. They were very sincere and trustworthy. They worked at my house for several weeks and I felt very comfortable with them being there even when I wasn’t home. The quality of the work was excellent. I am extremely happy with the end result and would highly recommend them if you are looking for a great, trustworthy contractor. thanks for the review!!! my and my team really appreciated it!!! RenoLeaders has been our “go to” contractor for many years now as we are so confident with their work that we don’t have a need to try anyone else. 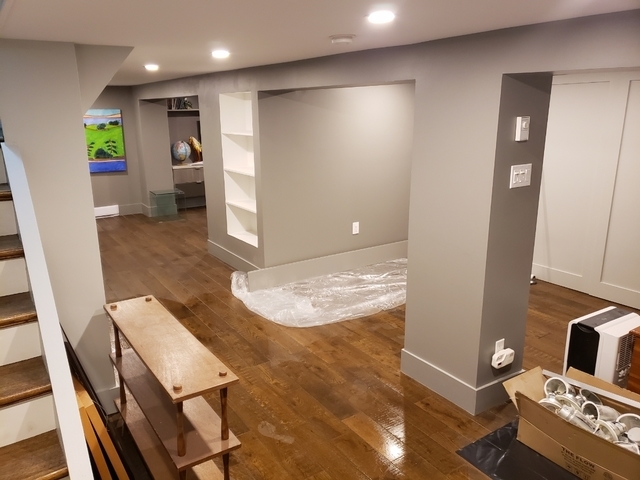 They did a complete basement finishing for us with high quality finishings that was exactly within budget. They have also done major renovations in our upstairs with painting and flooring, electrical work, etc. We highly recommend hiring them if you are looking for good quality work from a trustworthy team! thanks Azfar for the review, our team really appreciated!!! Reno Leaders Inc. is a highly professional and trustworthy company. Their craftmanship was amazing and attention to detail was phenomenal. I never had to worry about or question the quality of the work performed by the team. Zeeshan and his colleague were always patient and courteous and accomodated to any inquiries and requests I had during the renovation. They are very friendly and nice and I sincerely enjoyed working with them. I strongly recommend these guys without reservation. Thanks Chris for a wonderful review!!! appreciated!!! Zee and team were instrumental in turning my previously bare wall in the living room into a rustic, wooden panels layered ensemble. A perfect feature wall that now has a tv and shelves built in to go with the rest of the condo’s decor. 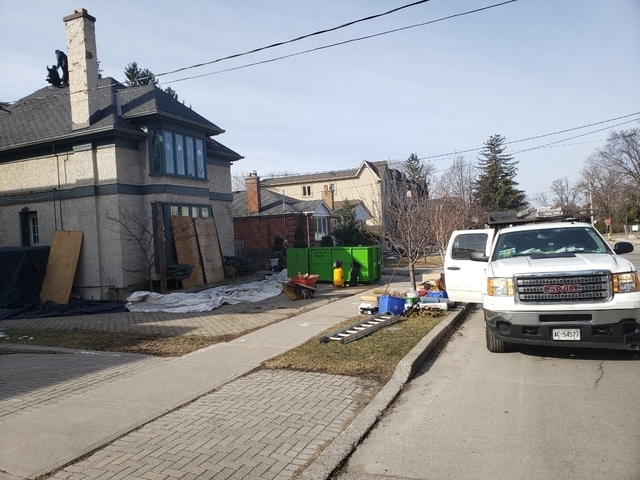 Family owned renovation and construction company serving the greater Toronto area. 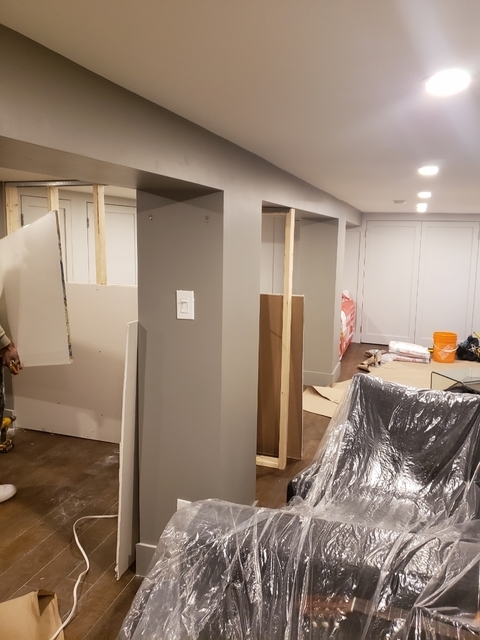 We are general contractors who specialize in full Basement Finishing, Kitchen Remodeling, Bathroom Remodeling, as well as New additions including 2nd stories and Rear Additions. We will help you to design your renovations, calculate the most appropriate cost according to your budget and will complete the full renovation with exceptional finishing.